Why is Nutella Called Nutella? Few brands are so magical that they inspire communities to do creative and extraordinary things. For instance, an engineer developed a custom Nutella lock so his friends, family members and even intruders wouldn’t be able to scoop the last spoonful of deliciousness. For those of you who have tried Nutella before, the custom lock probably doesn’t seem like such a ridiculous idea, in fact, you are probably wondering where to get one! But, Nutella movements extend well beyond deterrents. 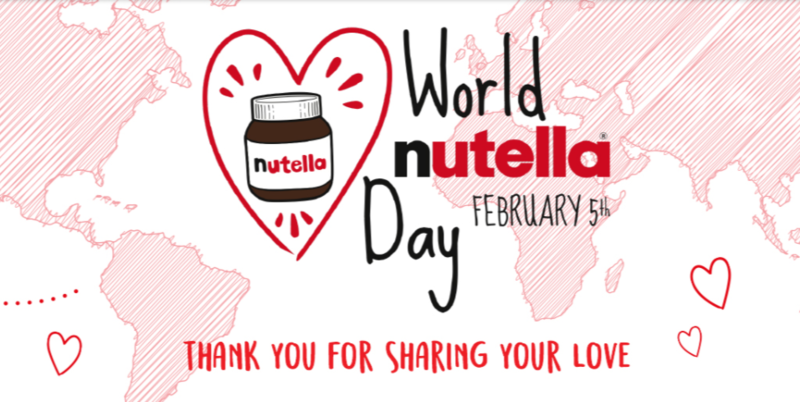 Like when Sara Rosso and her friend thought it would be fun to spread (pun intended) a nutty (again, intended) movement by organizing the first ever World Nutella Day on February 5th, 2007. 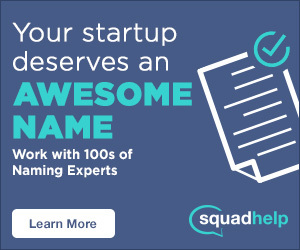 What started as a fun, collaborative side project, grew into a 40,000+ Facebook group. They quickly realized that others shared the same guilty pleasure. In 2015, Rosso stepped down as the biggest superfan and passed the project off to the Nutella team to expand and maintain the community-driven project. Fortunately for Nutella, the transition went smoothly, because just a few year earlier, Nutella sent Rosso a cease-and-desist letter, claiming (with strong reasoning) she was infringing on their trademark. Nutella is owned by Ferrero SpA, which operates other global brands like Tic Tac, Kinder Surprise and of course, Ferrero Rocher, the popular chocolate balls wrapped in gold foil. The company was started in 1946 in Alba Piedmont, Italy by a pastry chef named Pietro Ferrero. Pietro is the father of Michele Ferrero, the man primarily credited for accelerating the company’s rapid growth. Since 1997, his sons Giovanni Ferrero and Pietro Ferrero co-led the company, but the helm was passed to Giovanni after his brother passed away in a cycling accident in Cape Town in 2011. Giovanni steered the ship until September 2017, when they named Lapo Civiletti as the first non-family CEO. Giovanni is now the executive chairman focused on long-term growth strategies. Why is it Called Nutella? The tasty jar of hazelnut goodness was not actually born, Nutella. The spread itself is derived from Gianduja, a small triangular-shaped hazelnut candy created in the mid 1800’s by chocolate manufacture, Caffarel. This particular chocolate was often given away at Turin carnivals. Bare with me for a second. 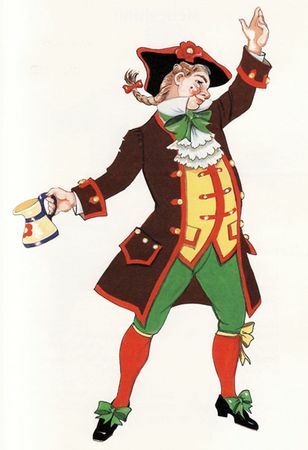 The word “Gianduja” (pronounced jhe-yan doo yah) is named after a carnival character. His triangular shaped hat led to the original shape of the chocolate. The first chocolate and hazelnut product developed by Pietro Ferrero was called Gianduja Paste, which was sold in the shape of a solid block that was normally served on a slice of bread. 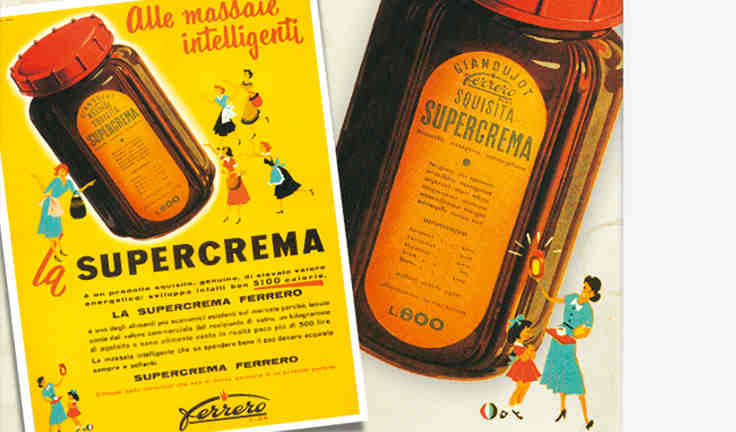 In 1951, Michele Ferrero, adjusted the recipe and launched a more spreadable version of the paste called Supercrema. And, in 1963 he was back to the drawing board, hoping to discover a slight improvement. Through trial and error, he eventually added palm oil to the recipe and renamed it Nutella. 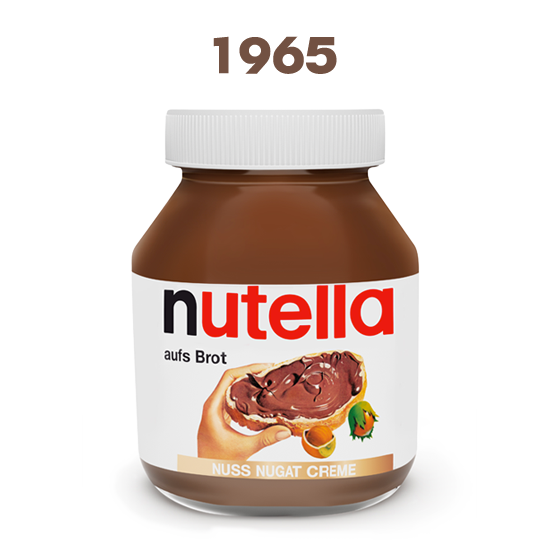 The name Nutella is derived from the English word ‘nut’ and the Latin suffix for sweet – ‘ella’. The first batch of Nutella was sold in April 1964 and one year later, the iconic Nutella Jar was designed. Nutella continues to be a popular global brand, employing more than 33,000 people and producing over 365,000 tons every year. When thieves steal a truck containing over 20 tons of chocolate and hazelnuts from you, it’s safe to assume, demand is still strong. If you had to live with just one spread for the rest of your life, would you pick peanut butter or Nutella? Comment below! Thanks for reading Why is Nutella Called Nutella!